In October of 2018, the Ellen MacArthur Foundation and U.N. Environment teamed up to launch the New Plastics Economy Global Commitment. The goal was simple; the scope — enormous. They set out to end all plastic waste and plastic pollution. Thursday, March 14, marked a major milestone for the initiative as they made huge strides toward their goal. For the first time ever, major manufacturers have published data on their plastic packaging volumes. 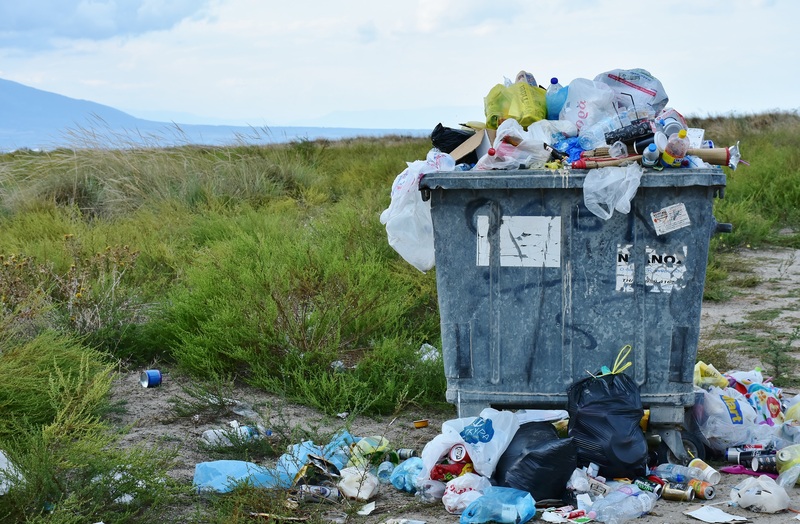 It’s a rare insight that gives us invaluable information on the breadth and depth of the plastic problem, as well as a tool to keep companies accountable. Much like governments ineffectively pledging to curb global warming every few years, companies have often made vague promises to reduce waste and recycle more with mixed results. Without transparency, however, there is no accountability and those promises can result in accusations of greenwashing. As a reminder, “greenwashing” is when companies mislead consumers to think that they are actually doing more for the environment than they actually are—a frequent complaint of some stakeholders. It’s an insidious practice that is all too common; examples can be found every day. From putting buzzwords like “eco” on packaging to sponsoring environmental nonprofits, these actions don’t even scratch the surface of the core issue and merely serve as distractions. Examples of companies being accused of greenwashing include Coca-Cola’s recycling initiatives, including a 2019 announcement to give away $5 million in recycling grants. The company has been criticized for lobbying against bottle bills, which are widely accepted as the most effective tool for incentivizing consumer recycling. In addition, we also have Unilever’s 2010 commitment to cut its environmental footprint in half by 2020—which was quietly pushed back to 2030. In fairness, Coca-Cola and Unilever have opted to reveal the stats on their plastic production voluntarily—that’s not a prerequisite of the New Plastics Economy deal. We know that Coke produces 3 million metric tons of plastic a year, or to put it in perspective, about 200,000 bottles a minute. Still, kudos have to be given to the signatories, which include companies, cities, and governments and number over 350 participants. Signing the New Plastics Economy Global Commitment was optional; there was no penalty for electing not to sign. Perhaps they, too, were finally caught up in the cultural zeitgeist of wanting to protect the planet and preserve our natural resources. Eliminate problematic or unnecessary plastic packaging and move from single-use to reuse packaging models. Innovate to ensure 100 percent of plastic packaging can be easily and safely reused, recycled, or composted by 2025. Circulate the plastic produced, by significantly increasing the volumes of plastic reused or recycled into new packaging. The New Plastics Economy is the first rung on the ladder toward achieving a truly circular economy. “Circular economy” isn’t just a sustainability fad or buzzword; it’s an overhaul of the production-consumption system that conserves resources and energy. The benefits are manifold; just ask the Ellen MacArthur Foundation. Businesses recapture material and processing costs, while consumers save money on replacements by reusing and repairing. The environment is restored and replenished by carefully considering the end-of-life strategies for products, which leads to more productive and bountiful resource generation. Recycling, while a good practice, isn’t the end-goal. It’s necessarily less material-efficient than simply designing products to be collected and reused. With proper systems in place, it will be less cost-efficient, too. Like all paradigm shifts, an upfront investment will be necessary to realize the benefits. While the New Plastics Economy Global Commitment represents an important step in addressing the plastic pollution crisis, it’s important to remember that the issue is not solved. We cannot afford to become complacent. 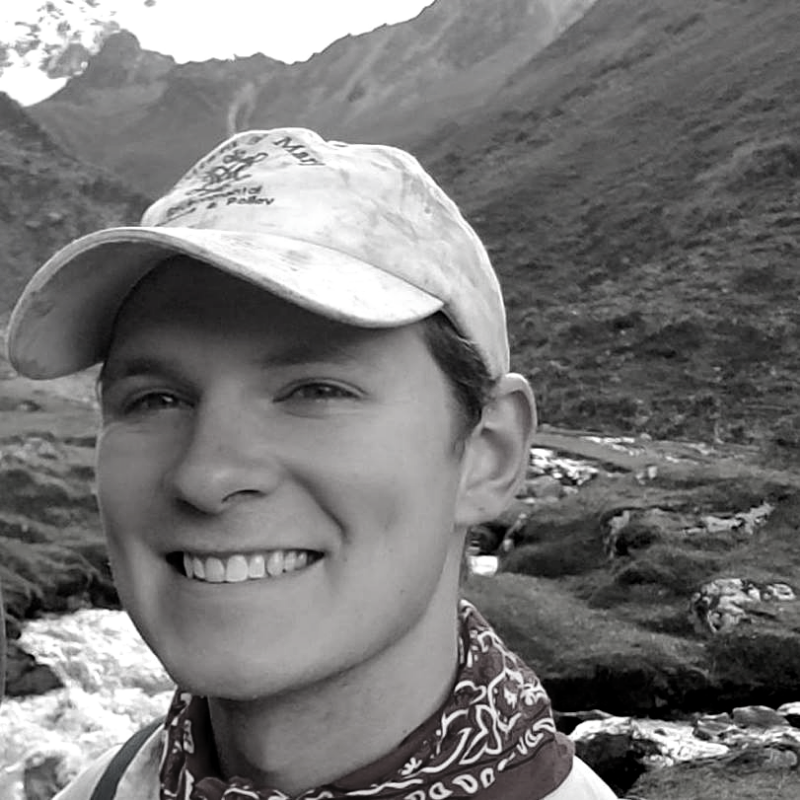 Patrick Grubbs is an environmental writer with a keen interest in the interactions between people and ecosystems. Past work includes projects to integrate permaculture into architecture, community education of urban agriculture, and published research in aquatic ecology. He is currently based in Philadelphia, but spends most of his time traveling abroad.